Some highlights from May were for sure the Gary Fisher ride (you can read all about it in my earlier post). 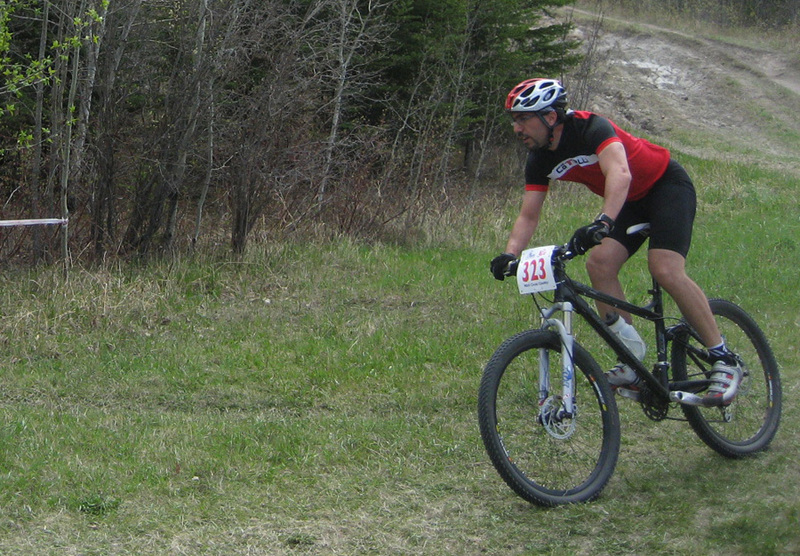 Also, Ken came up from Calgary and we did the first race of the year, the Bacon XC. I can’t say I was thrilled with my performance, coming in 13th out of 29, but it was what it was. I learned something very valuable though about what happens when you BLAST OFF at the start and burn out before the end. The day after the Bacon XC, Ken and I raced as a team in the Trans-Stony Superhero Challenge. This was an enduro race set for 6 hours. Format was simple – do as many laps as you can. That’s it. Ken and I rode pretty steady all day, managing 8 laps of a punishing 7km loop and ended up at the top of the podium! Have to say, that was pretty cool. 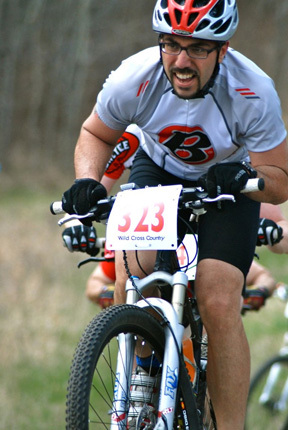 We’re planning on racing it again in 2010 to defend the title so contenders, bring it on! What’s with all your races being named after such yummy foods?